Ah, the French. They know how to live. So, when I had the opportunity to experience the Parisian life for two days after my recent river cruise, I accepted quicker than you can pop a baguette in the oven. 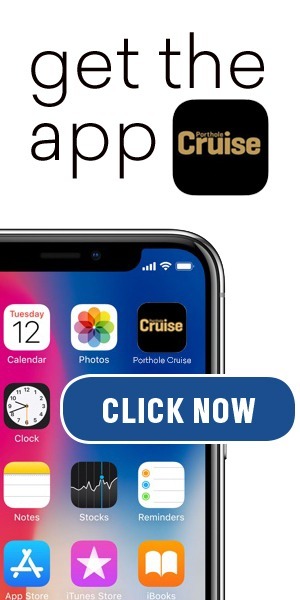 After all, this magical city is the perfect pre- or post-trip to any Europe-based cruise, and even a short visit can offer a genuine Francophile experience. The city really has it all: world-famous museums and monuments, gastronomic indulgences, incomparable shopping, a bustling nightlife scene, and impeccable wine. 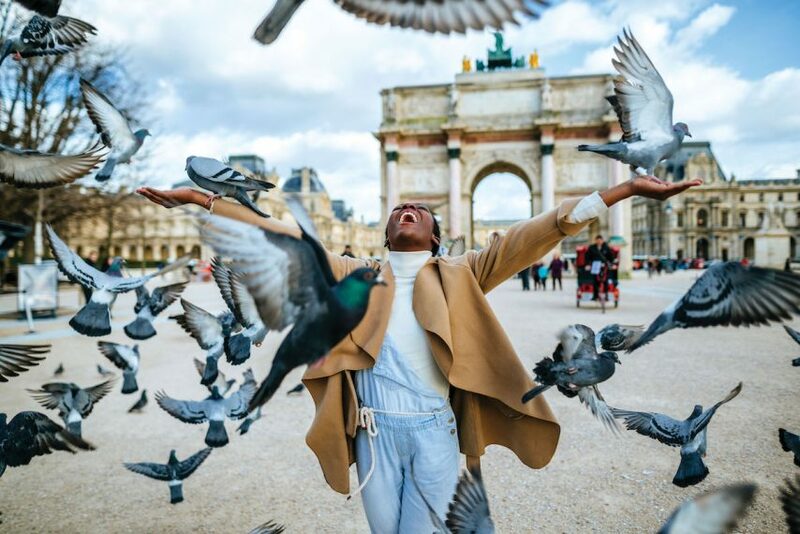 I incorporated a bit of everything into my short visit, so read on for a few of my favorite experiences and suggestions for your perfect days in Paris. 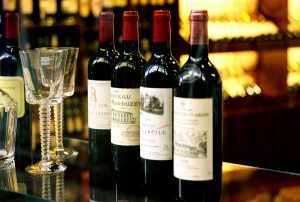 It’s no secret that Paris is known for great food and wine. True, a boulangerie-bought baguette and a wedge of cheese from almost anywhere in this city is perfectly fine fare, especially on the go. But to experience French dining at its best, head to the Philippe Starck–designed Le Dali at the Hôtel Le Meurice. This, the second (and more affordable) Alain Ducasse restaurant in the famed space, serves delicate French specialties with the same impeccable service as its more formal sister restaurant. Order dessert that looks more art than edible and enjoy every bite. Save time on your trip for another French specialty by visiting Le Soufflé near Musee D’Orsay. An institution for more than 50 years, this cozy bistro offers both sweet and savory selections. Go for lunch to shorten your wait time and order the three-course menu for sampling. You might need a walk afterward and Paris is a great city to meander. If you work up an appetite again, find your way to Rue Montorgueil in the 1st and 2nd arrondissement. This pedestrian area is known for its food options and is a good stretch to pick up a light dinner. Try L’Escargot Montorgueil for small plates and tasty snails. Prefer to find it all in one spot? Head to the flagship location of the famous department store Galeries Lafayette on Boulevard Haussmann in the 9th arrondissement and walk the expansive gourmet food hall on the bottom floor. The marketplace layout means you can also pick up traditional French provisions — like Dijon mustard — to bring home. Not just a feast for the palate, Paris is also a banquet for the eyes. Your list of must-sees can getoverwhelming, so the best way to tackle a short stay is with the city’s signature double-decker hop-on/hop-off bus tour. Hop off at your bucket list stops — Eiffel Tower, Notre-Dame Cathedral, the Louvre, Arc de Triomphe, or Sacre-Coeur — and enjoy the rest of the sights from the bus. 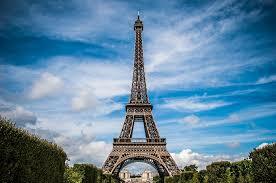 The most eye-catching view is from one of the two viewing platforms on the Eiffel Tower. Book in advance online and make time to enjoy a glass of bubbly at the Champagne Bar at the top. For eye-level vistas, walk along the Seine and stop at the Petit Palais museum and its café, aptly named Le Jardin, to enjoy a coffee or snack in a setting of garden pools, greenery, and mosaics. No stay in Paris is complete without a museum visit. 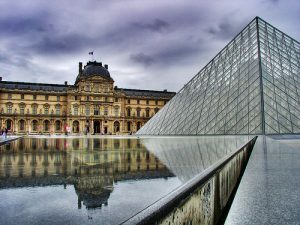 While exploring the Louvre can take a full day ormore, a simple stroll on the grounds to see the iconic pyramid is worthwhile. From there, take a 20-minute walk to the Pompidou Centre, an impressive building designed “inside out” that houses Europe’s largest collection of modern art, a large public library, and a top-floor observation deck. Another option for your art fix is the Fondation Louis Vuitton. Looking more like a stunning spaceship than…. This is only an excerpt. 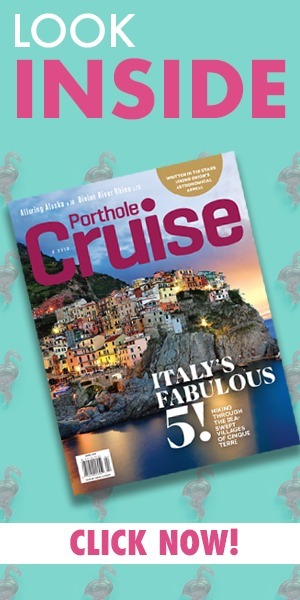 To read the full article, subscribe to Porthole Cruise Magazine .